Innovative cooling solutions that make sense. 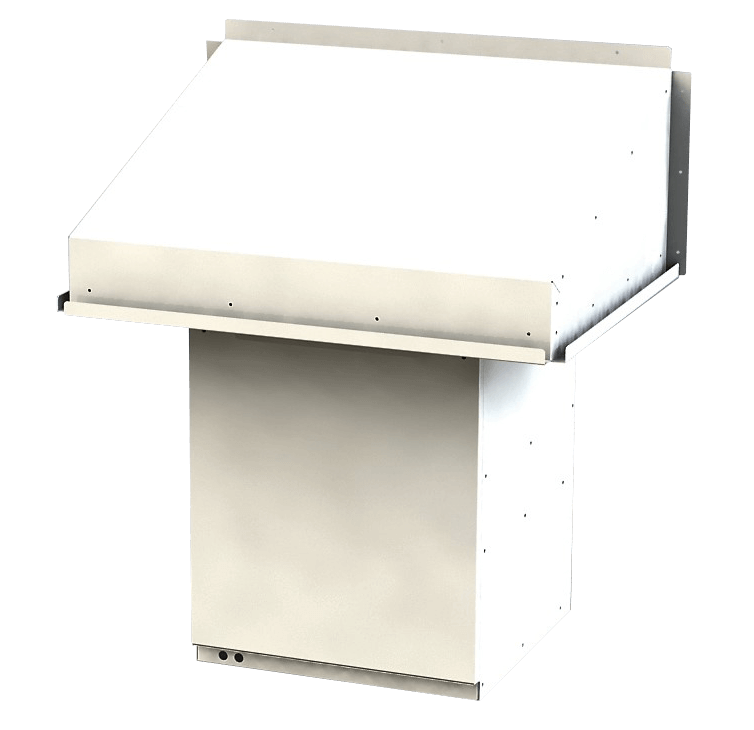 Dantherm Cooling combines high-quality engineering with unique modular technologies to create flexible, energy-efficient cooling solutions for equipment cabinets and enclosures. We’re Thermal Control experts. We lead in this industry because our highly-trained, certified engineers design unique, environmentally-friendly solutions that keep sensitive electronics cool while saving energy. Our far-reaching products are easily deployed to applications across a wide range of industries. We can even custom engineer a solution to exact specifications. Our cost-saving products are built-to-last using high-quality materials and best-in-class designs. We also maintain a full inventory of replacement parts to minimize downtime and make maintenance fast and simple. 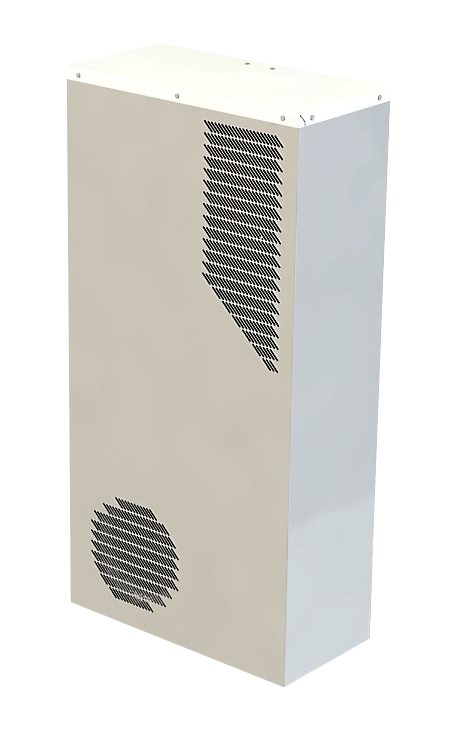 Our air-to-air heat exchangers provide cost-effective, energy-e­fficient temperature control. Our proprietary heat exchange technology delivers maximum thermal control in a passive system without traditional mechanical equipment. 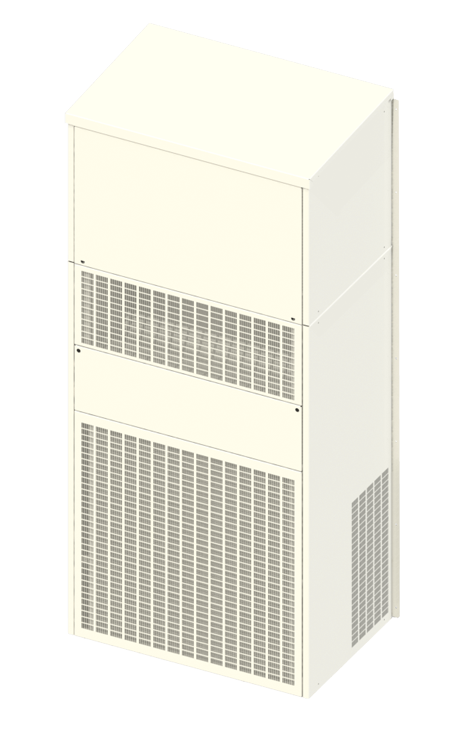 Our closed-loop air conditioning units deliver efficient, reliable climate control to critical equipment applications. 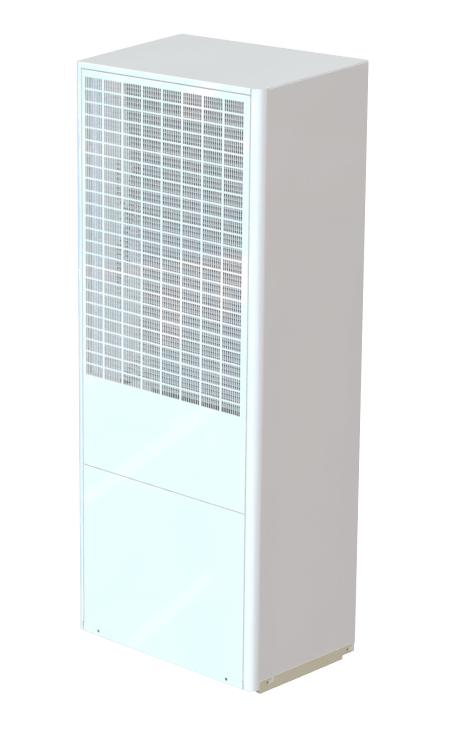 Our energy-saving, free air cooling solution gives you flexible options for total heat management. Our environmentally-friendly free-air cooling unit with backup A/C helps you save energy as outside temperatures fluctuate. 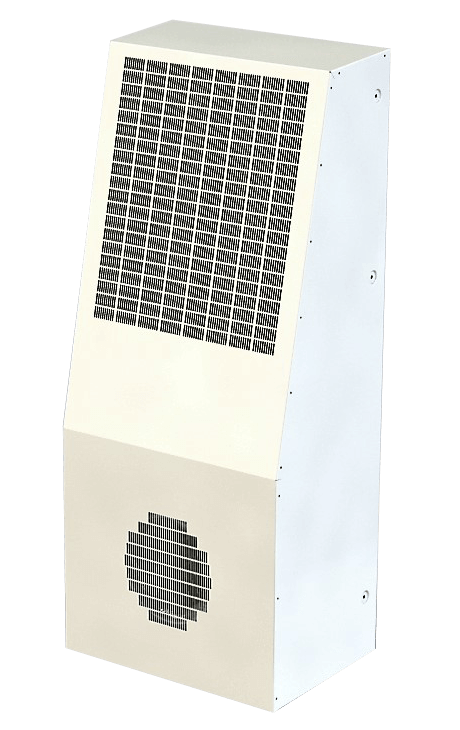 Dantherm Cooling’s family of products or any of our capabilities.